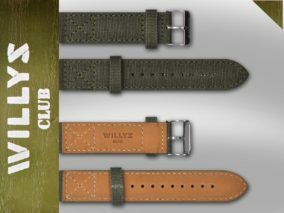 Gift back cover for Willys Club watch with a specially designed space dedicated for an individualized inscription. 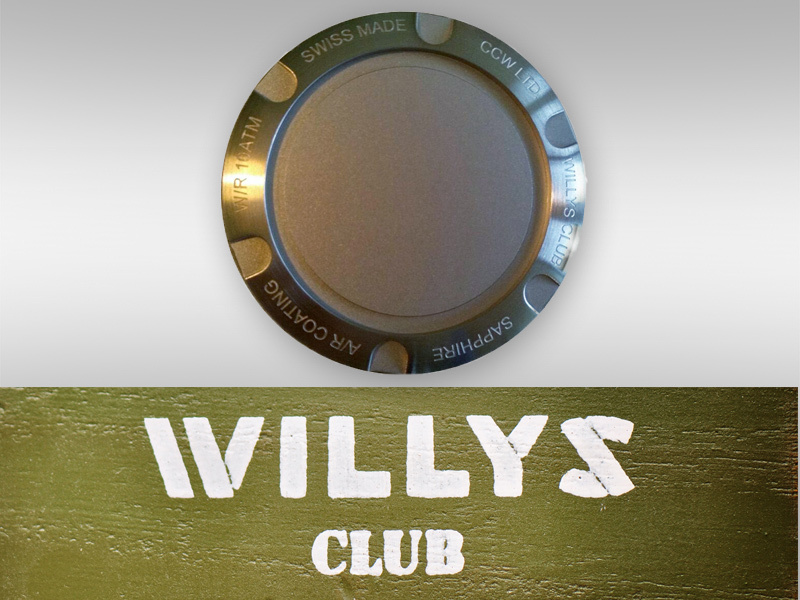 Gift back cover for Willys Club watch with a specially designed space dedicated for an individualized inscription. All symbols and details of the cover are identical to the standard version. 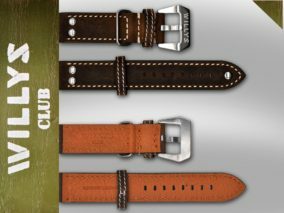 Personalized cover is ideal if the watch is purchased as a present. 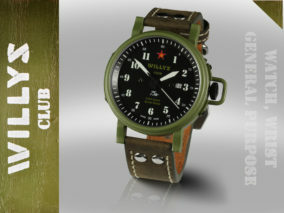 The cover can be easily replaced with the standard one and visa versa.